Seollal (Lunar New Year; first day of the lunar calendar) is one of the most celebrated national holidays in Korea. Official date for seollal 2018 is 15th~18th of February. 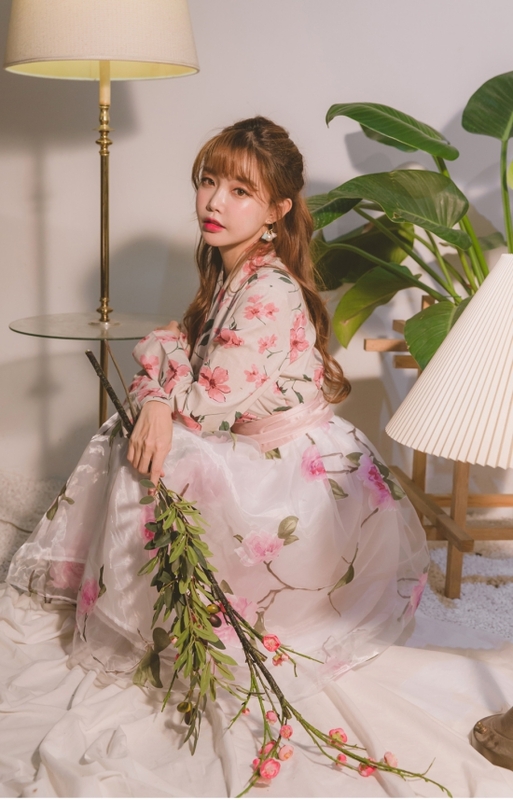 Here are some pictures of beautiful Korean Hanbok? ?